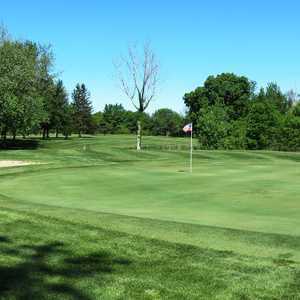 The 18-hole Green Valley Golf Course in Sturgis, MI is a public golf course that opened in 1970. Designed by Phillip and Elsie Blanchard, Green Valley Golf Course measures 5355 yards from the longest tees. The course features 3 sets of tees for different skill levels. The 18-hole Klinger Lake Country Club in Sturgis, MI is a private golf course that opened in 1920. 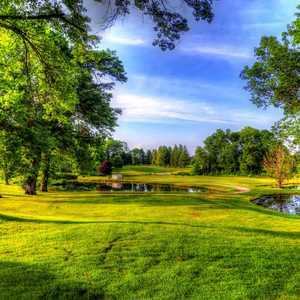 Klinger Lake Country Club measures 6120 yards from the longest tees and has a slope rating of 124 and a USGA rating. The course features 3 sets of tees for different skill levels. 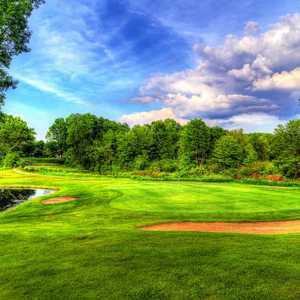 The 18-hole St. Joe Valley Golf Club in Sturgis, MI is a public golf course that opened in 1957. Designed by Windell Persons, St. Joe Valley Golf Club measures 5255 yards from the longest tees and has a slope rating of 109 and a 64.